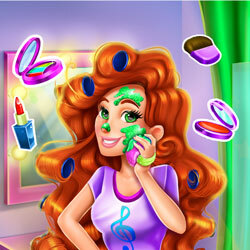 The rebellious teen queen has trouble finding her things in the closet and the room is a mess, will you help her find all the objects? 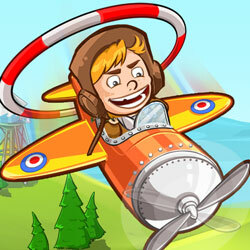 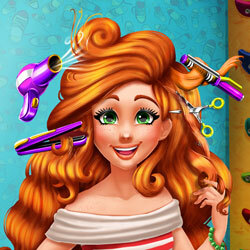 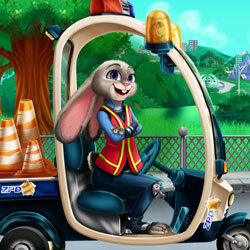 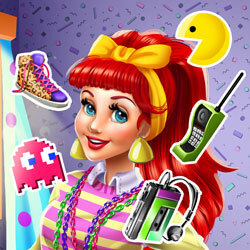 She is in a big hurry so try to collect all the missing items, then pick a cool outfit for her to wear. 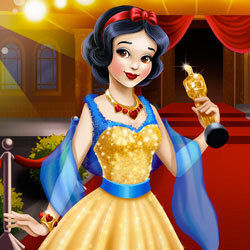 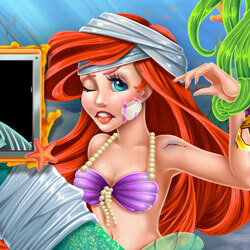 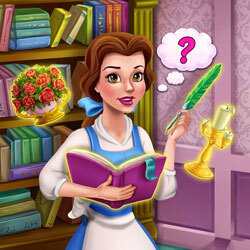 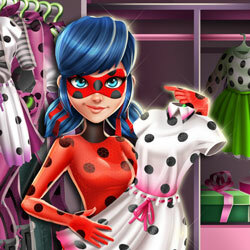 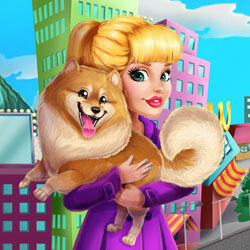 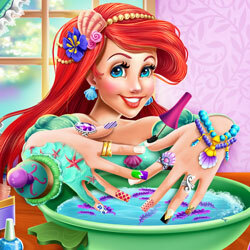 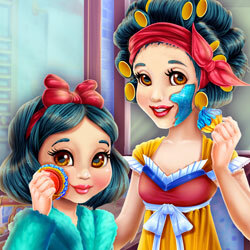 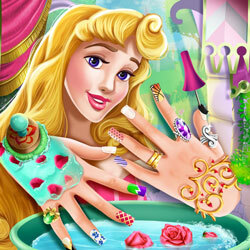 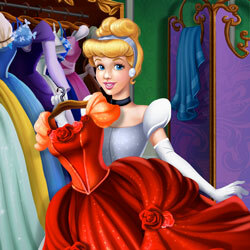 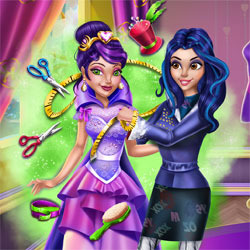 You are now browsing Dark Queen Closet It is a category Barbie Games, Easter Games, Girls Games, Princess Games It was posted by a website Games It is a free game that you can play for free online without any fees and without downloading to the computer.